Cormac McCarthy’s work sounds warnings of impending apocalypse, but it also implies that redemption remains available. 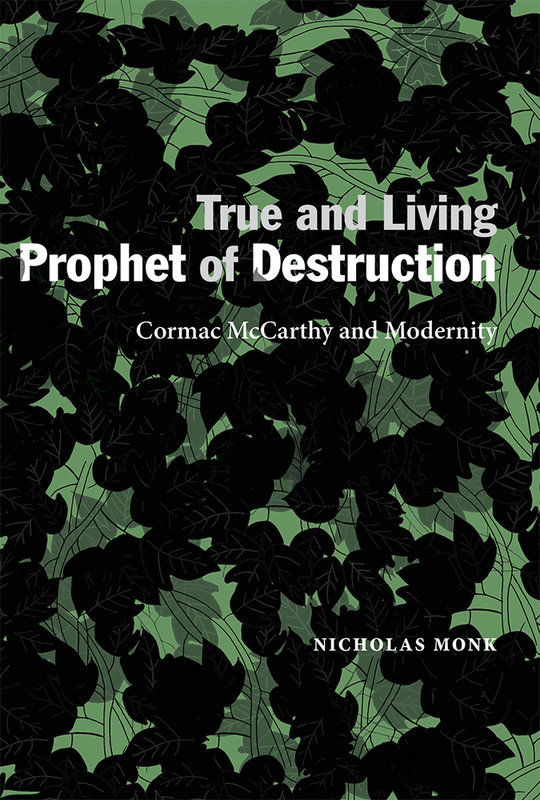 Nicholas Monk argues that McCarthy’s response to the modern world is more subtle and less laden with despair than many realize, and that his work represents an understanding of the world that transcends the political divisions of right and left, escapes the reductive nature of identity politics, and looks to futures beyond the immediately adjacent. He positions McCarthy as an acute chronicler of the American condition at the beginning of a new century. Nicholas Monk is an associate professor in the Department of English and the director of the Institute for Advanced Teaching and Learning at the University of Warwick. He is the editor of Intertextual and Interdisciplinary Approaches to Cormac McCarthy: Borders and Crossings and a contributor to The Cambridge Companion to Cormac McCarthy.